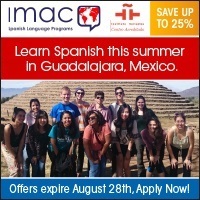 Enjoy Spring in Guadalajara with Big $$$ savings on tuition! 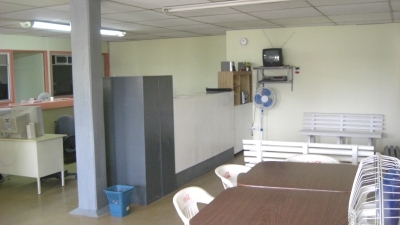 Spanish Schools in Quintana Roo. At present, the capital of the state of Baja California Sur is a beautiful destination that offers excellent recreational options, the same thing for the practice of ecotourism activities, sports and aquatic, covered by the magnificent scenery of their pink sunsets. La Paz is a town located next to the Inhambane Bay in the western area of the south of the Baja California Peninsula in Mexico. La Paz, give visitors to its beautiful beaches, beautiful colonial architecture and beautiful scenery, all this combined with the hospitality and friendliness of its people. 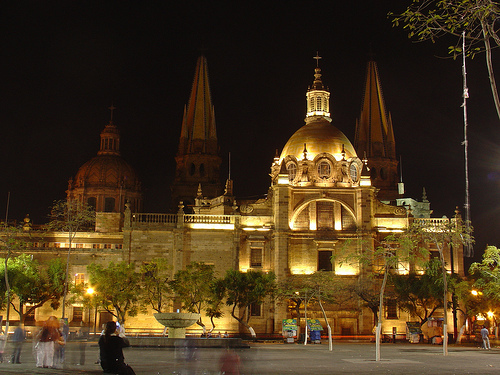 Choose the best Spanish school in Mexico, according to your treats and needs. Our directory provides information about what you should consider to choose the right course and location. Contact the school directly if you are interested in their programs.